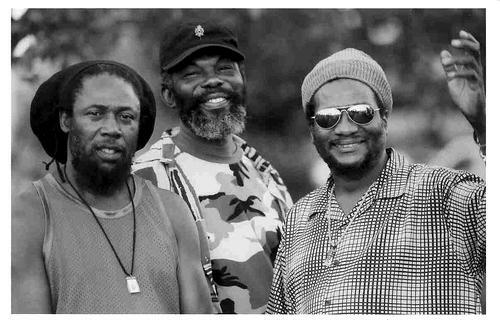 The Meditations are among the most beloved and respected harmony trios to emerge from the roots era of reggae during the 1970s. 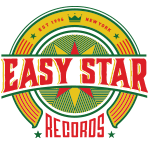 In 1999, they returned better than ever with Ghetto Knowledge, their first album together since 1992 and their only full-length release with Easy Star. 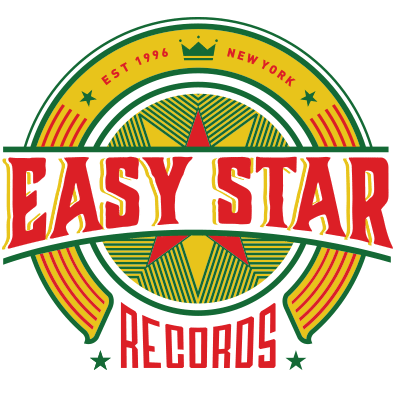 After a successful career in Jamaica in the 70s, including recording timeless hits like “Woman Is Like A Shadow,” “Miracles,” “Fly Natty Dread,” and “Having Fun,” the group recorded “Jah Music” for Easy Star Records’ debut compilation. The song was a favorite on reggae radio and the collaboration with Easy Star led to the release of Ghetto Knowledge in 1999. 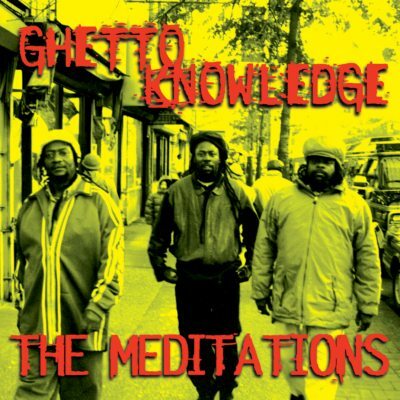 Ghetto Knowledge bears all of the trademarks of a classic Meditations record: gorgeous harmonies, beautifully written songs and cultural lyrics. Many of the tracks had been written in the 1970s and 1980s but had never been recorded for release before. This disc established The Meditations once and for all as one of the premier vocal groups in Jamaican history.